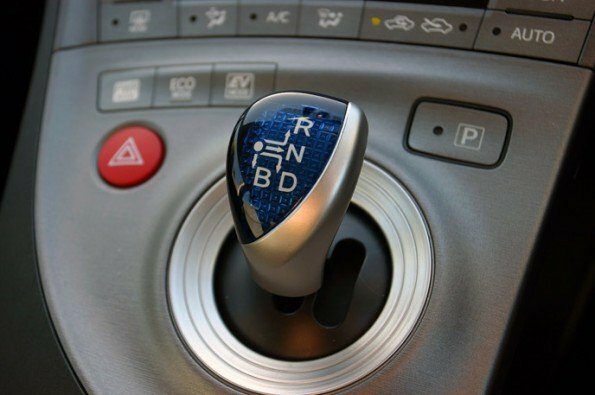 Home › Advice › What gearbox should you learn to drive with? 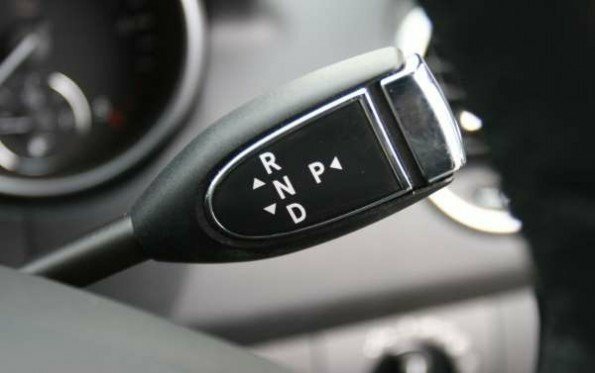 While around 90% of cars sold in New Zealand have an automatic gearbox of some kind, if you learn to drive and take your restricted test with an automatic, it means you can’t drive a manual car until you pass your full licence test. It also means that you don’t have the opportunity to learn good habits for a manual car from a driving instructor. Will this be a limitation for you in the future? If your job might require driving a van, then it could be as many goods vehicles come with manual gearboxes because they are cheaper and stronger than automatic gearboxes. Are you likely to want to do any serious off-roading in the future (as a hobby)? If so, serious off-road vehicles tend to have a manual gearbox. Nowadays, recreational off-road vehicles, such as Range Rovers, will have automatic gearboxes supported by driving modes. 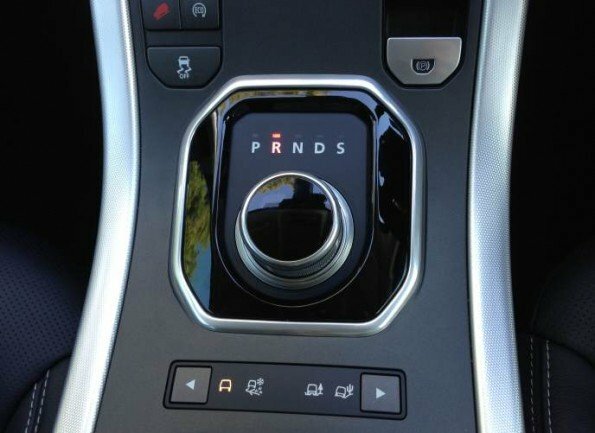 As you can see below, the main dial chooses P (park) R (reverse) N (neutral) D (drive) S (sport), while underneath there are four modes for off-road driving, a button to turn traction control off, and a hill descent mode. If you plan on doing your big OE to Europe and you want to drive there, over 50% of cars sold are manual cars. If you rent a car you will need to specify an automatic unless you have a manual licence. Bear in mind that with an automatic gearbox the vehicle manufacturer has set it up so that it achieves optimal fuel economy. This means it will change up through the gears as early as possible and will change down gears late. If there is a sport mode, this will change up gears later and change down gears earlier. The problem with this feature is that it doesn’t give you the best control. The best control is attained when you have the best response from the throttle when you need power. If the best power for your speed is available in third gear, it’s likely that an automatic gearbox will be in fifth gear. If you need to accelerate out of danger the gearbox has to decide that you need it to change down, and that can waste half a second between you pushing the throttle to the floor to activate the kick-down, and it actually changing gear and delivering you the power. 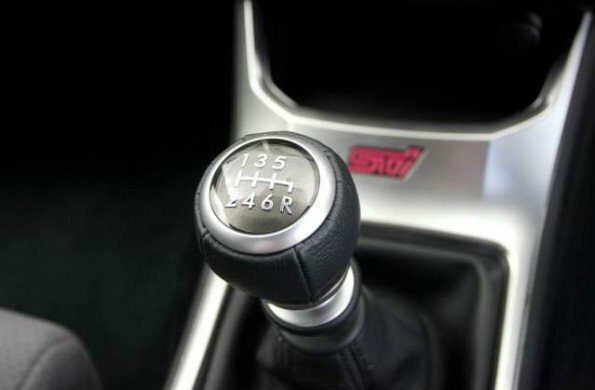 If you choose a manual gearbox modern vehicles come with between five and seven speeds although, as far as we know, it’s only the Porsche 911 and Corvette Stingray that come with a 7-speed manual, so you won’t be learning in one of those. If you’re interested in the Corvette, here’s an explanation of the gearbox. Otherwise, jump below the video. In an older car, a manual gearbox driven correctly will give better fuel economy than an automatic gearbox, all other things being equal. However, if you will be driving a newer car (i.e. built within the last couple of years), newer automatic gearboxes and CVT options are more fuel-efficient than manual gearboxes. 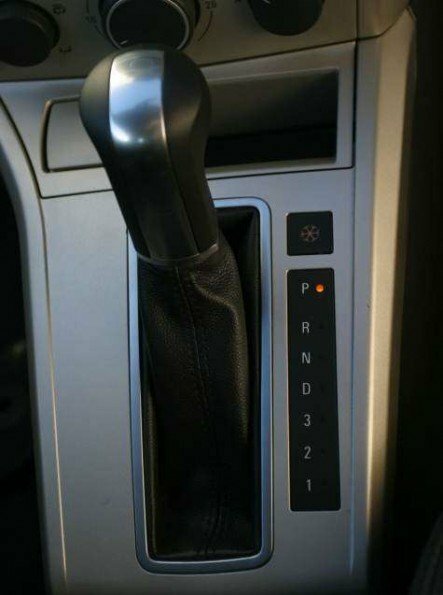 If you are choosing a manual, a six-speed gearbox will give superior fuel economy over a five-speed gearbox. This is because there are more gear ratios which allows for a higher final drive, and therefore fewer revolutions of the engine at speed in top gear. Here’s how to change gear in a manual car. Or reverse on the right (either under the 5 in a 5-speed gearbox or to the right of the 6 in a 6-speed gearbox), as per this Subaru WRX STi. There are several types of gearbox found in automatic cars. The usual layout for an automatic gearbox is P (park) R (reverse) N (neutral) then one or more forward gears that might be D (drive) S (sport), or 1, 2 and 3. This gearbox from a Holden Astra shows one configuration. Conventional automatics are being gradually superseded by either CVT gearboxes in your everyday car or dual-clutch gearboxes where more performance is desirable. 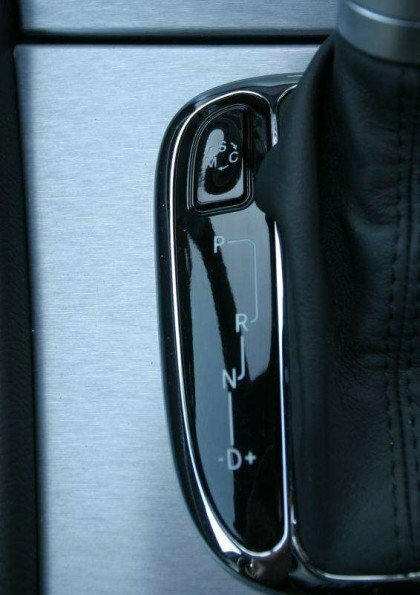 Column-mounted gear selectors are uncommon in European cars, but this one is from the Mercedes-Benz ML320. Dual-clutch gearboxes are perhaps the most sporty of the commonly available automatic gearboxes offering lightning-quick changes. They allow for rapid sequential changing of gears using paddle shifters or the gearstick itself. While the paddle shifter below comes straight from a Mercedes-Benz C63 AMG, even very modest cars are coming with them now. 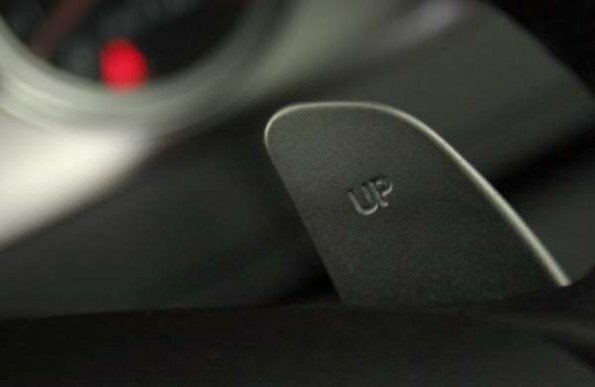 They give you more control if you are driving and you anticipate that you will need to change down rapidly. Some vehicles used to have side-to-side up and down sequential, such as this Mercedes-Benz CLC200 Kompressor pictured below, and others have buttons on the top or side of the gearstick. You shouldn’t have to do much with your automatic gearbox. At a regular service, the mechanic should check the transmission fluid to make sure that there’s enough. If you have a manual gearbox you should take care with your clutch. Don’t ‘ride’ the clutch – i.e. don’t balance the car on a slope using the throttle and clutch rather than the brake and handbrake, as this will wear the clutch out quickly. 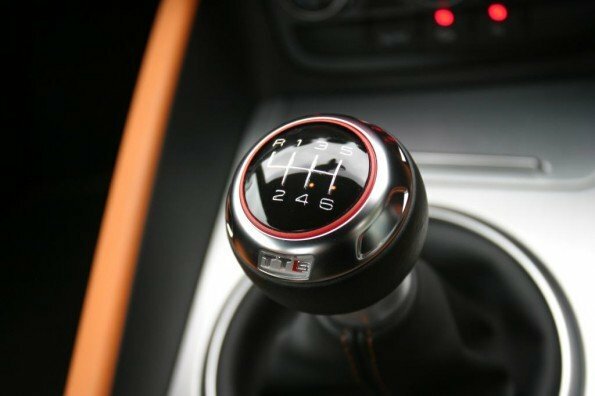 Ever since the first consumer sequential automatic on a road car, fitted to a Ferrari F355 in 1997, the majority of automatic ‘boxes produced are both more economical and faster than a manual gearbox. Many automatic gearboxes can change in less than 0.2 seconds which is faster than any racing driver could do. Now you know what type of gearbox to get, do you know about how noise can affect your driving? Check it out here. ‹ Signage clutter: what is it and how is it reduced?